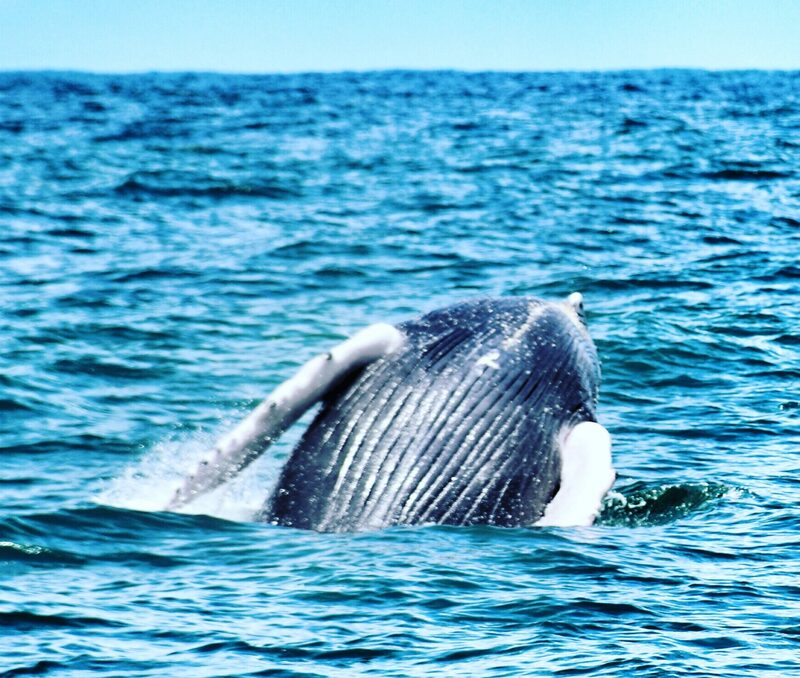 Home to Ballena National Park, the Whales Tail and the most beautiful national park in Costa Rica. 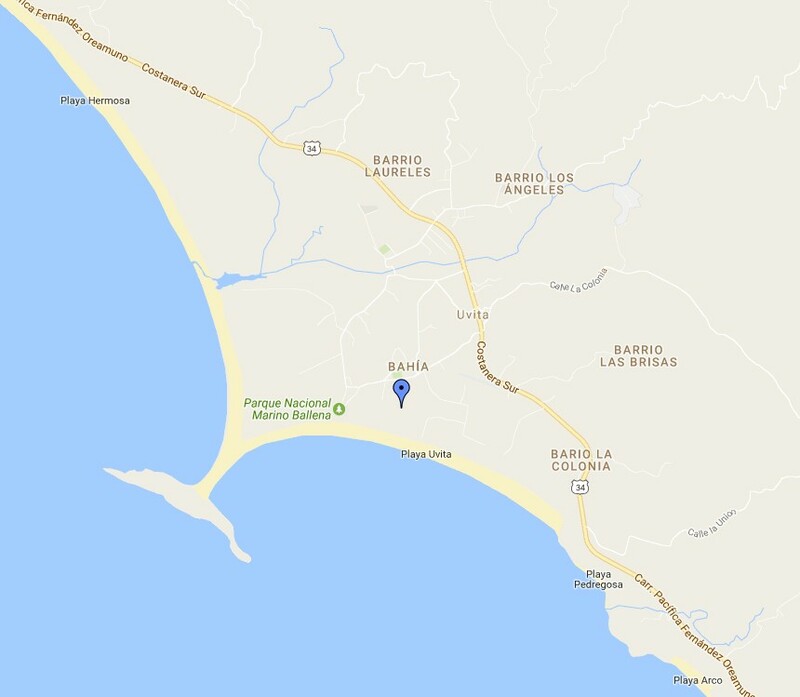 Located in Costa Rica's southern pacific zone on Highway 34 (Costanera) south of Dominical and north of Ojochal and San Buenas. 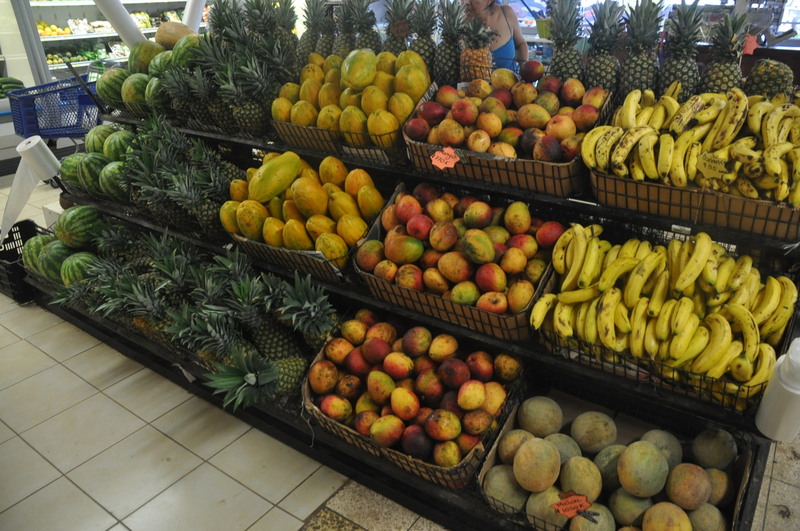 There are several large and small grocery store options in Uvita. 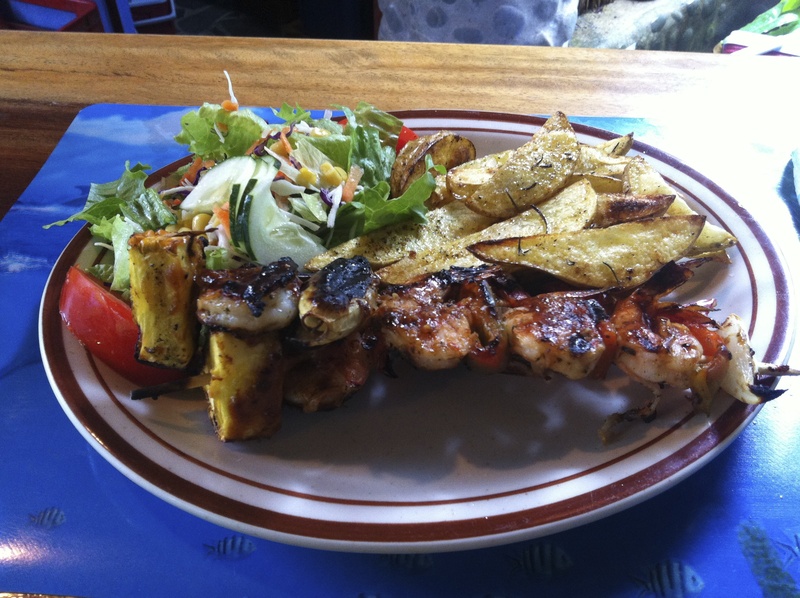 Uvita has plenty of culinary options from local sodas to world-class cuisine. There are plenty of options for lodging in Uvita, from hostels to five-star hotel options and private homes. 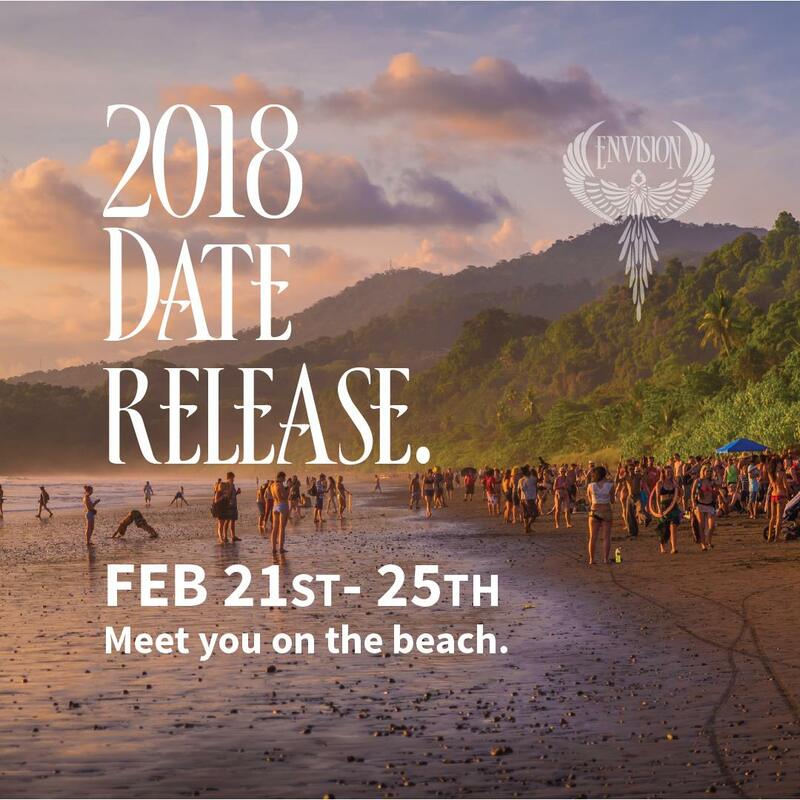 One of the largest annual festivals in the world celebrating peace, love, yoga and oneness. 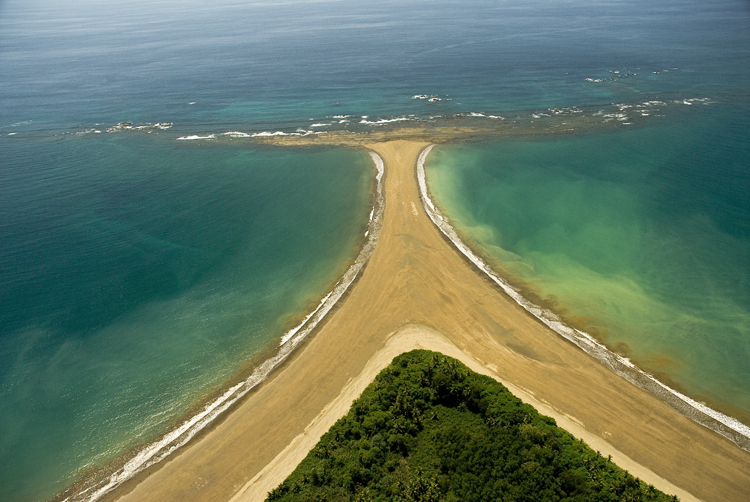 Uvita, Costa Rica, located in the Southern Pacific zone of Costa Rica has become the commercial and tourist center for the area. 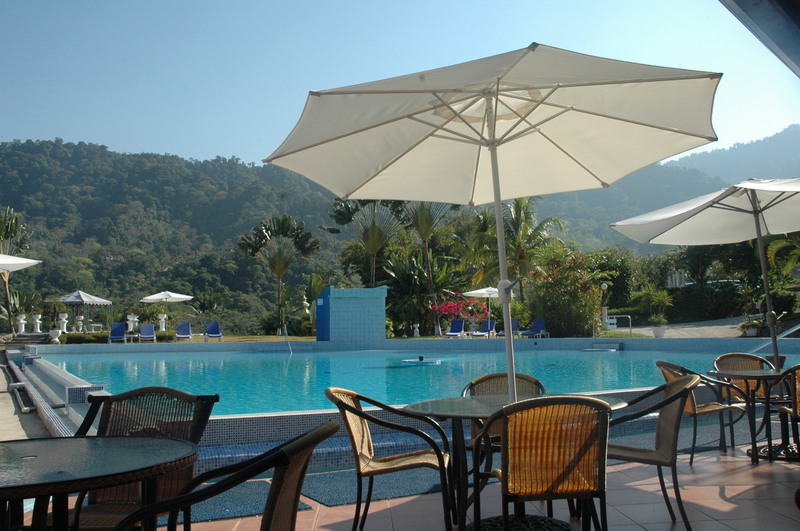 It offers a great mix of nature, tours and beaches, along with the best shopping options between Palmar Norte and Quepos. This page provides just a brief overview of everything it has to offer. Send us an email, a text or WhatsApp message (+1.612.819.8154) to chat and learn more. There are plenty of amazing restaurants, lodging options, tours, activities, yoga centers, etc all available nearby. 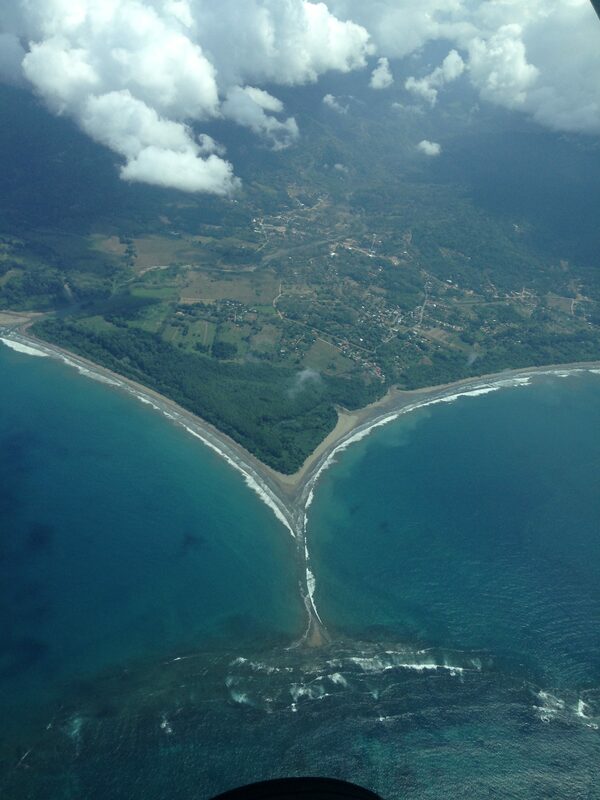 Contact us so we can help plan your trip for you to this beautiful area of Costa Rica.